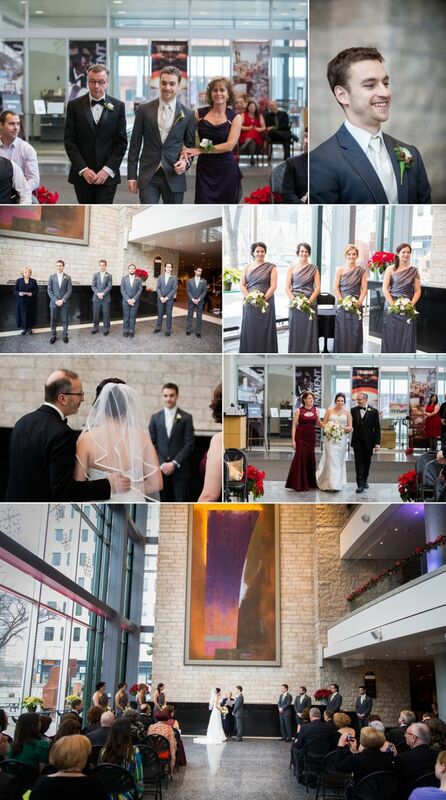 Michelle and Marcus closed outÂ our 2014 wedding season and it was a crisp winter day for their wedding which was held at the Francis Winspear Centre for Music in downtown Edmonton. The day started out with the guys getting ready at the Hotel MacDonald while the girls got ready at Michelle’s parents home in St. Albert. 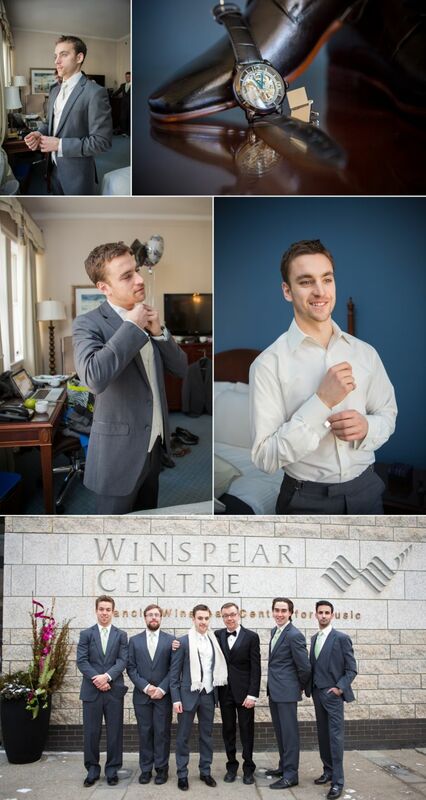 After everyone was ready, we headed over to the Francis Winspear for their ceremony. 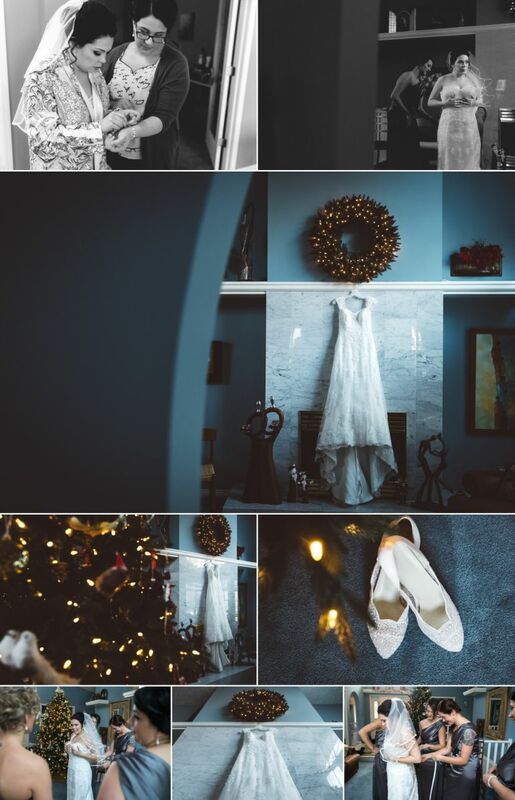 The lobby of the Winspear is a beautiful location for a wedding ceremony and the nice overcast day gave us some nice light to work with. Michelle looked radiant as she came down the aisle with her parents and Marcus’s face lit up when he saw her for the first time in her wedding dress. The ceremony was officiatedÂ by Joan Tkaczyk from Thakx on Time. After the ceremony we headed outside for a quick photo session downtown before heading back to the warm confines of the Hotel MacDonald for their reception. 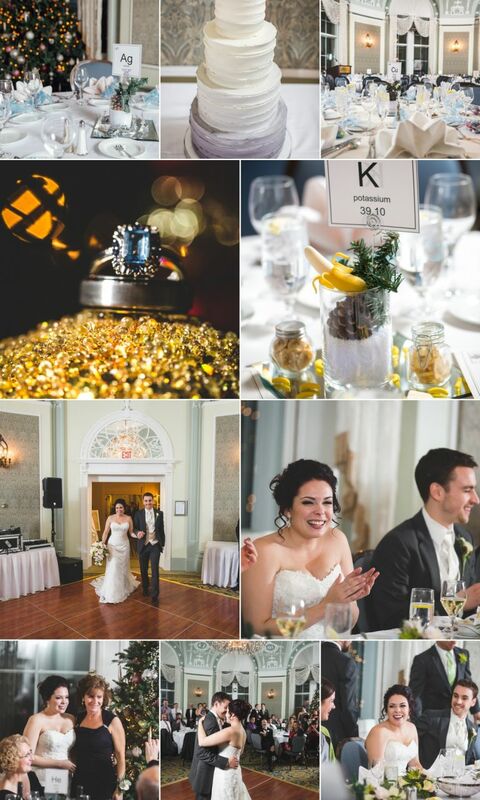 We loved Michelle and Marcus’s creative decor which included a periodic table of the elements seating chart and each table represented a different element on the chart. 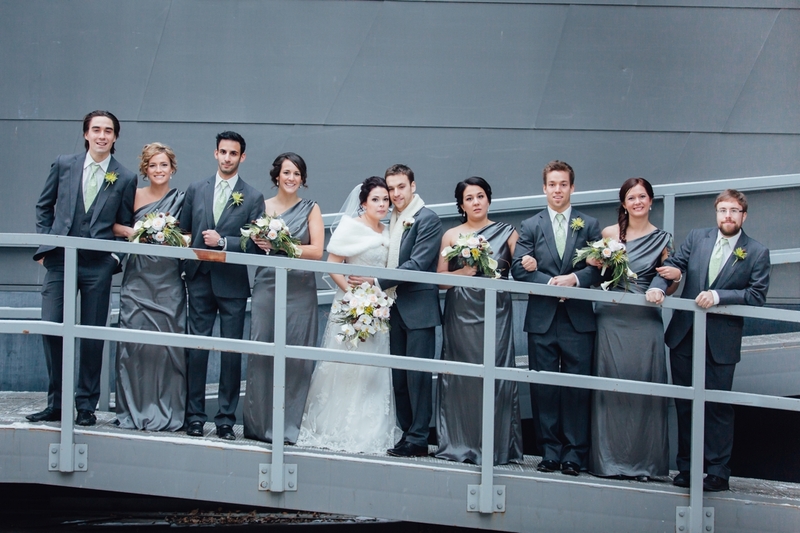 Thanks again for having us capture your wedding day Michelle and Marcus! 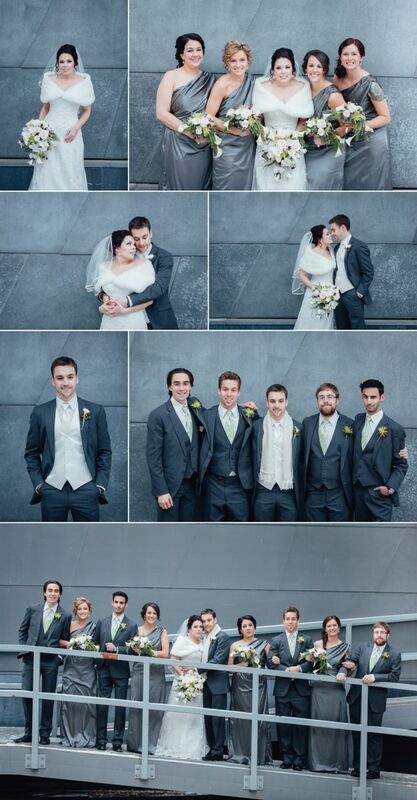 We hope you enjoy your wedding photographs for many years to come.